Family, friends, career? That means a schedule full of errands, helping with homework, social obligations, and long hours at work -- not to mention your commute. You want your dog to enhance life, not make it harder. Our puppy and dog training programs aim to make life with your dog enjoyable and fun. Enjoy a great companion at home and wherever your days take you and your dog. 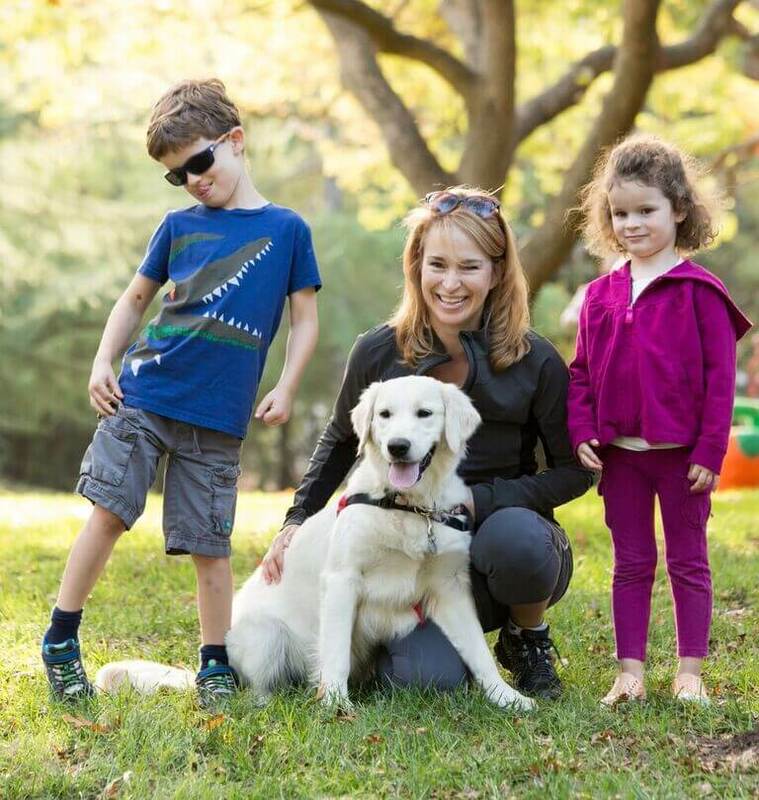 We’ve got your training goals covered: Manners at home or Real-Life Sessions in Public Places, Special Focus Classes for Walking, Recall and more, Reactive Dog Classes or classes for Therapy Dogs. Our Perfect Puppy class with exclusive Real Life Public Place Manners sessions set your puppy up for life-long success while providing immediate relief from puppy antics. The fastest way to a well-behaved dog. 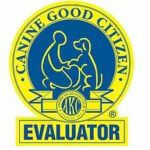 Your puppy or dog lives with our loving certified dog trainer to learn the rules of your home. From Basic Manners to Fear & Aggression, we’ll customize training plans to your goals and busy lifestyle for real-life results. Too busy to train? We’ll get it done for you. From stressful, frustrating & embarrassing walks due to dog-dog aggression, to the stress of aggression toward family members, visitors or strangers, we can help! Choose from group classes or private training to better enjoy your dog’s companionship at work. We offer corporate programs too. 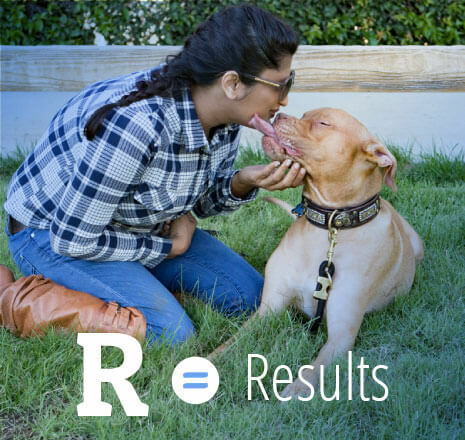 Whether you’re after Puppy Relief, Basic Dog Manners, or need to address a troubling Behavior Issue, D for Dog spells results. We only use scientific reward-based training methods. We want your dog to love the process of learning his new behaviors. And want you to feel good knowing that we only use most up-to-date humane training methods available & proven to be effective on any species. We are all about real life results. It’s all fine and good if your dog behaves in class or shows off for the trainer. But what really matters is that he responds to you in your home, in public places — wherever your day takes both of you. We personalize to fit your needs. We can simply do the training for you, or teach you to train your dog. Either way, we build a training plan for your goals and lifestyle, and we make it as easy and convenient as possible. We’re certified professional dog trainers. In an unregulated industry, you want to know your dog trainer knows her P’s & Q’s – that’s why we’ve opted for the most rigorous education available, and committed ourselves to high level ongoing professional development.